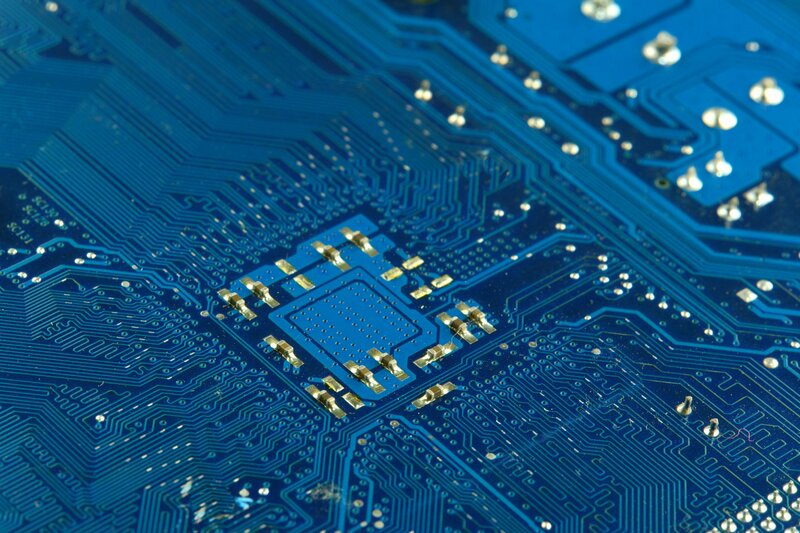 Networking specialist ADVA has joined an initiative that aims to speed up data center interconnect (DCI) technology by embedding lasers into silicon chips. The four-year collaborative project, called Directly Modulated Lasers on Silicon (DIMENSION), is funded by the European Union’s Horizon 2020 research and innovation program. DIMENSION focuses on technology called silicon photonics, which uses light instead of electricity to considerably increase the speed at which data travels. “DIMENSION unites specialists from different fields and enables us to address the complete value chain of directly modulated lasers, from materials research to application,” explained Bert Offrein, manager for photonics at IBM Research - Zurich. “Our role is to design and produce the integrated active optical components. This technology will bring the optics to where the data is generated and that leads to improvements in every part of the data center. “By enhancing interconnections at different reaches, from centimeters up to kilometers, we’ll be able to reduce size, cost and power on links between boards, computers and facilities,” he added. “By integrating the three distinct technologies of silicon photonics, electronics and active photonics, we’re giving data centers what they need to meet tomorrow’s demands,” said Michael Eiselt, director of advanced technology at ADVA Optical Networking. The DIMENSION project is coordinated by Dresden University of Technology and involves partners from Germany, Switzerland, Greece and the UK. The two research centers included are Innovations for High Performance Microelectronics and Athens Information Technology. The consortium of partners will oversee research through to package design and product assembly. The project will run until the end of January 2020. In March, Macom revealed it had produced a laser-driven, photonic integrated circuit - a first of its kind, the company claimed. It offers a total data throughput of 100Gbps. Macom’s product uses four high bandwidth Mach-Zender modulators to split laser light into 1,270, 1,290, 1,310 and 1330 nanometer wavebands and a CWD multiplexer to transmit the light through the fiber optic cable. In a further sign of innovation in the field, IBM this week (June 8) revealed details of how its researchers in Zurich, Switzerland, have developed a new process for growing crystals from compound semiconductor materials that will allow them to be built into silicon wafers. This will contribute to making future computer chips smaller while maintaining advances in performance. “The whole semiconductor industry wants to keep Moore’s Law going. 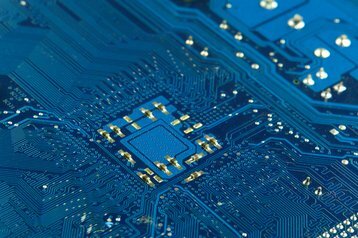 We need better performing transistors as we continue down-scaling, and transistors based on silicon won’t give us improvements anymore,” said Heinz Schmid, a researcher with IBM Research - Zurich and the lead author on the paper. Sustaining the exponential growth in the number of transistors embedded in chips, which amplify or switch signals – a trend first observed in 1965 by Intel co-founder Gordon E. Moore and subsequently named Moore’s law – is an increasing challenge for manufacturers. Many developers, including IBM’s chief innovation officer, Bernie Meyerson, predict advances in the physical constitution of transistors, such as stacking of components rather than reducing size, can help sustain pace of innovation but not meet progress at the rate predicted in Moore’s law.